I'd just like to introduce myself as Review Centre's Travel Accessories Expert. If there is anything you want to know about this category, please feel free to ask me a question. I will do my utmost to give you the best possible answer. So, here is a little bit about me. I am an avid traveller, you name it, I've been there, or want to go there. Travelling abroad is one of my main passions in life. I'm the most compact packer there is, I can easily fit a weeks holiday into a cabin suitcase. The trick? Always pack travel accessories that are built with travel in mind. I have written a few guides with travel accessories in mind, so please do take a look before you embark on a journey. 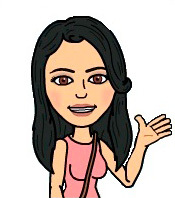 If you have any ideas for other guides you would like to read about, just send an email to [email protected], and I will have a look at them for you. Thank you for your feedback. As a company we always appreciate feedback from customers, whether its positive or in this case negative, as it is the only way a company can review and enhance its customer service. I have spoken to the staff in-store with regards to this. Having looked into it you were issued a refund as soon as Antler said they could not replace or repair the case, and we had received credit from them. Furthermore I believe we did try to help you get an American tourister case repaired as well which wasn't purchased from ourselves, but we still tried to got that extra mile to help our customers. So I feel the review is slightly misleading, and not reflective of the customer experience and satisfaction the majority of our customers enjoy. Thank you again for taking the time to submit a review. 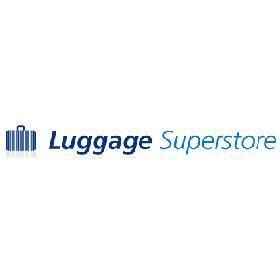 Luggage Superstore - www.luggagesuperstore.co.uk 5.